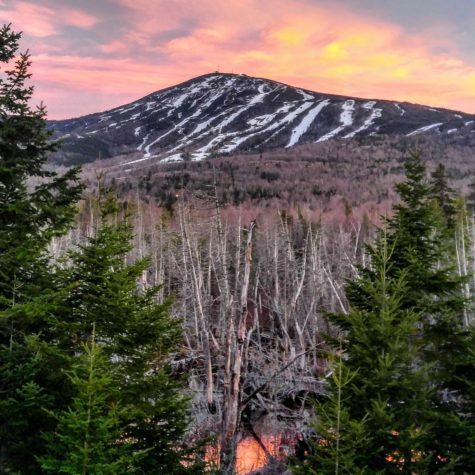 “Spring is one of my favorite seasons at Sugarloaf. The skiing is amazing, and it seems as if everyone is energized after being released from the multiple layers worn to keep warm during the winter months. 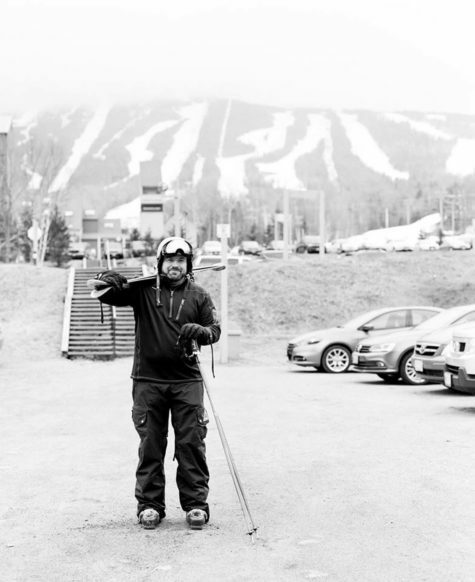 Riding up the lift, you see and hear friends laughing and smiling as they make turns in the soft spring bumps below. This was one of those perfect days. After skiing all day with friends, I participated in the Mountain to Mug race, a mad dash from the top of the hill to the bottom, followed by a run down the Access Road to the Rack BBQ. The deck was packed with people cheering on the racers and celebrating one of the last weekends of the season.